A member of our staff was invited to write a guest post on Worthington Direct‘s blog posted November 4, 2011. It was an ideal way to let readers know of the many uses for Screenflex Room Dividers, besides just simply dividing a room. Our dividers can be used in airports, churches, factories, welding schools, offices, and schools to name a few. Screenflex Offers Room Dividers in over 35 colors and sizes to fit your needs. Clear room dividers and heat resistant metal dividers are also available. 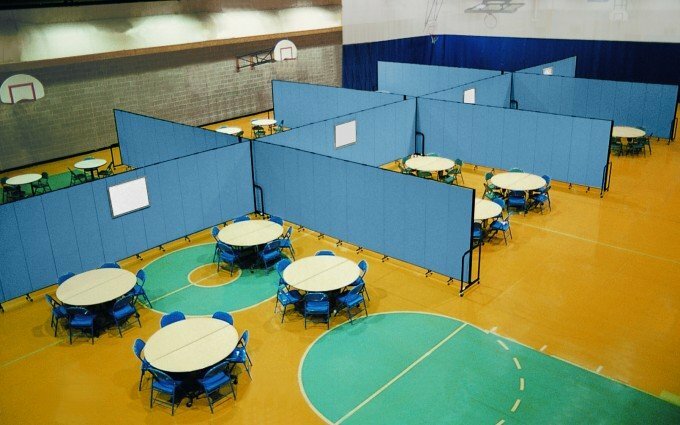 Read about different ways Screenflex Room Dividers can be used.